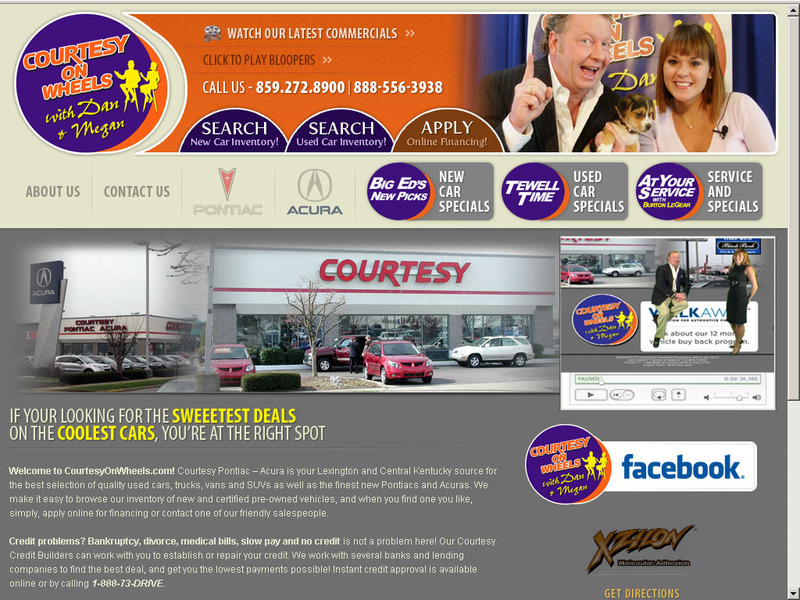 The above sample represents an actual fully customized car sales auto dealership video order. This video production airs on local network television and appears online. The DISS video features client-provided talent. Call for pricing! Sign up for the Done In :60 video newsletter to receive news and tips about the best video marketing practices.